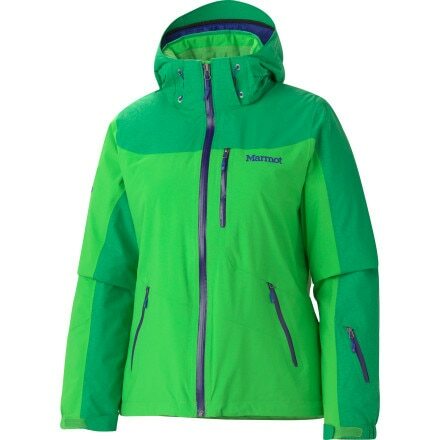 Backcountry.com 现在 60% off a selection of Marmot men's, women's, and kids' apparel and gear, Shipping starts at $5.95, but orders of $50 or more qualify for free shipping. 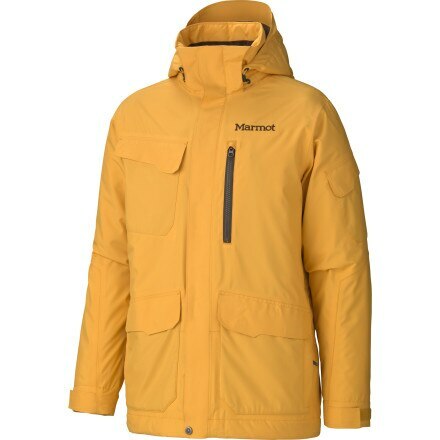 Marmot Arcs Jacket - Women's 女士thermal防寒服， 原价300刀， 打折后135刀. 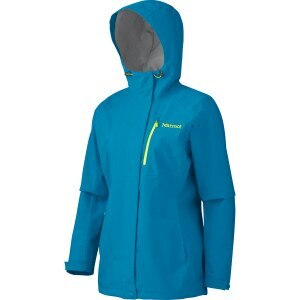 Backcountry cuts up to 60%-70% off a selection of Marmot apparel, accessories, and gear. 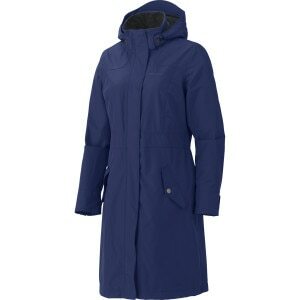 Shipping starts as $5.95 or get free shipping on orders of $50 or more.